I met Rachael Jackson through her written word before I met her in person. 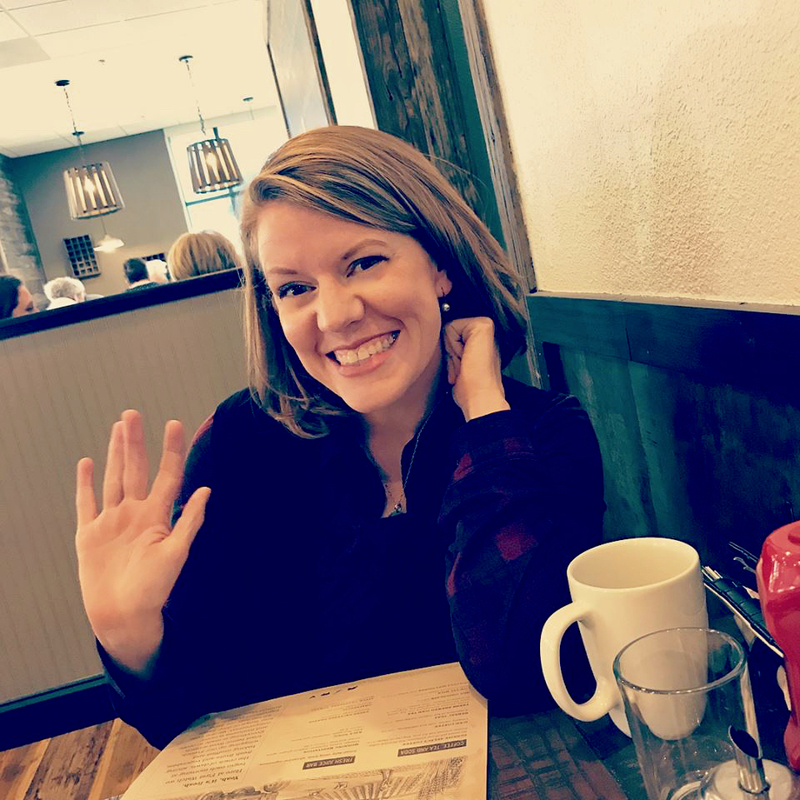 Rachael is the Founder/Editor in Chief of Shattered Magazine. I was moved by her writing in the magazine and felt compelled to know more about the person behind those words. 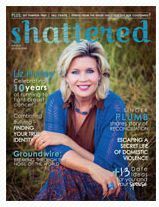 I’m so thrilled that Rachael is sharing her story and the story of Shattered Magazine in today’s guest post. 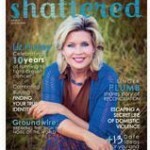 To read more about Rachael and to see a sample of Shattered Magazine click here. Most of the time, when someone hears the word “shattered,” they think of broken, final, unable to repair, and hopeless. It can have such a negative connotation, but in my life, I have learned to have such a sweet appreciation for the shattered moments. It is in those times when I truly am able to see my need for Christ. It is in those moments where I feel hopeless and broken, unable to repair what’s going on or what is surrounding me, that I am able to experience the One who is able to repair it all. It is Him who gives me hope, Him who gives me strength, and Him who meets me where I am and carries me. And as a result of those shattered moments, of meeting God there, something amazing happens. Other things begin to shatter, but in the most powerful, incredible, and overwhelmingly good way. What I thought I was held captive by, no longer holds me – my chains shatter. The power of the devil in my life is broken – his grip is shattered. The lies he has told me and that I have chosen to believe about myself are rendered useless – the misconceptions of myself are shattered. The blood of Christ covers me, the power of His love and grace consume me – my misguided and exhausting efforts to be “good enough” are shattered. In my life, through my parents’ divorce, subsequent abuse, longing for love and acceptance, putting up walls of fear, suffering through rejection, and misguided efforts to find my identity, God was working all along to take my story and turn it into something for His glory. In my life, through His amazing providence, His provision, His encouragement, His forgiveness, His prodding, His discipline, His unfailing love, and His guidance, God has shown me without a doubt that shattered is where I want to be. More than that, He has given me a clear understanding that I am to share that fact – that shattered is where He will meet others as well and it is what He will bring to them as amazing victory over this world. And how do people begin to see this? Through our stories. I have never met someone who will just blindly accept (including myself) that hard times are good things to go through… how could they? They can’t see past the darkness. They can’t see the hope and light on the other side. But through our stories, we can begin to connect people desperate for hope and reason to the loving and powerful God who wants to meet them in their shattered places. And so, we have Shattered Magazine. A labor of love and a message of hope for so many people. Our God is a good God – no matter what! You can trust Him. He is worthy. He is powerful. He is the Almighty Redeemer. He will meet us in our shattered moments. He will walk with us and bring us close to Him in amazing relationship when we surrender. He will turn our shattered moments into shattered victory if we let Him. Our stories are all about Him and His glory – come and join us. 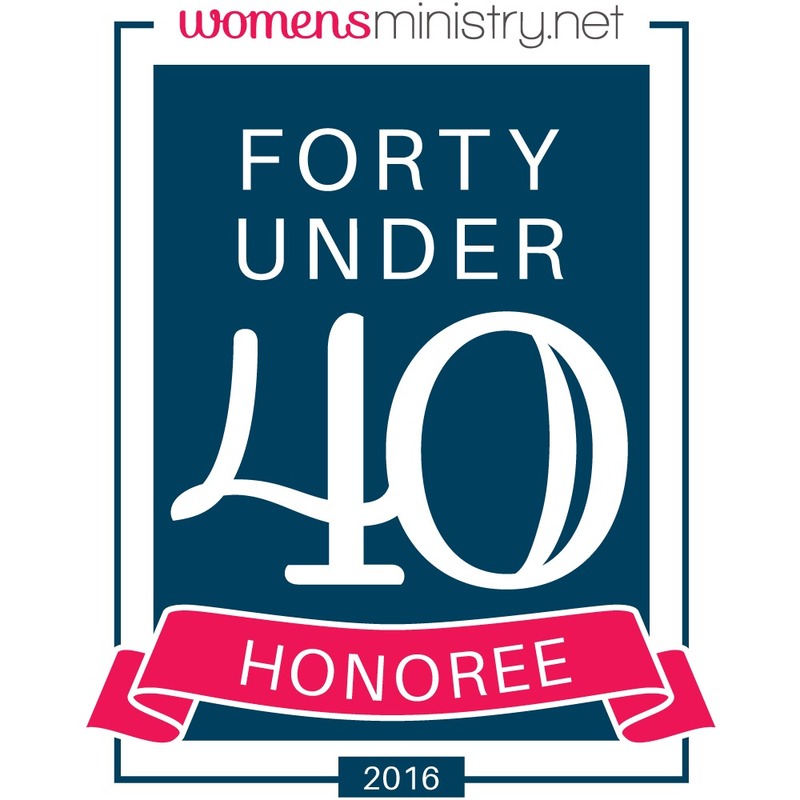 Join the Shattered movement – tell others why shattered is such a great place to be! Question: Where have you seen & experienced the power of being shattered? To subscribe to Shattered Magazine you can click here. (I receive no compensation for promoting Shattered. I really believe in what they are doing and want to share this fantastic magazine with you, my readers and my friends).